Some people love God, but…you know. “Jesus replied: ‘Love the Lord your God with all your heart and with all your soul and with all your mind.”—Matthew 22:37. 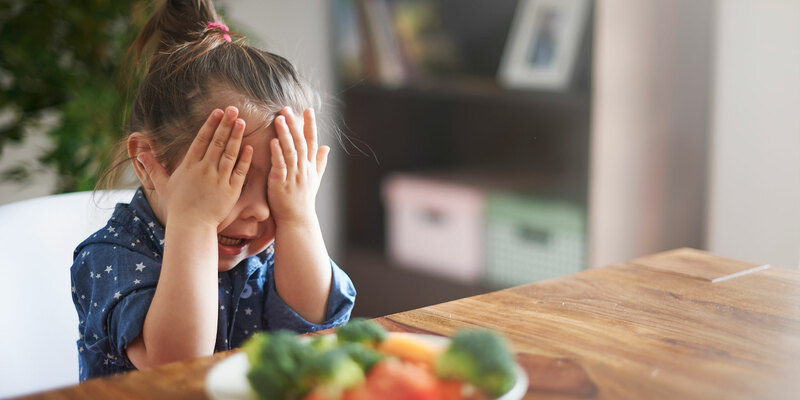 This entry was posted in Christian Living, Humor, Leadership and tagged eating broccoli, funny things kids say, greatest commandment, illustration, little girl hates vegetables, loving God, Matthew 22:37, picky eater. Bookmark the permalink.